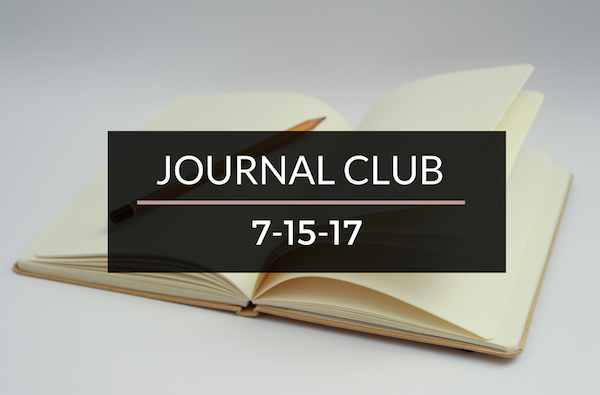 Journal Club 7-15-17 | Passive Income M.D. I’ve written a good deal about leverage and how it can be a powerful tool to increase your wealth. Wall Street Physician does a great job talking about the risks involved with leverage and how physicians handle it throughout their lives. Check out the post The Hidden Sources of Leverage in Your Portfolio. I agree with Live Free MD that you need to track your numbers to know where you’re at and where you’re headed in terms of your financial trajectory. He makes it easy and tells you The Only Two Numbers You Need To Be Tracking. How do I personally track them? I also use Personal Capital like so many of my fellow bloggers. Check out this hilarious new series by High Income Parents, the H.I.P. Exam. He interviews one of my favorite bloggers, Physician on Fire, about his approach to parenting when it comes to financial lessons, college savings, and investing. Bonus points for anyone who can figure out the McDonald’s burger named after him. This is a great time of year where new graduates cross the threshold into the promised land and start working as full-fledged physicians (attendings). I thought these next two posts were timely and are full of great advice for new and not-so-new attendings. The BossMD gives us sound financial advice in Four Financial Tips for New Attending Physicians. Look out for where he compares us to athletes and mentions Subway. On Future Proof M.D.‘s site, is a great guest post by Ryan Inman. I’m guilty of vaing made a good number of these mistakes, especially #1. Check out the post 5 Mistakes Physicians Make With Their Investments. I’ve bought plenty of stocks and funds in my lifetime, but I never really thought of where my funds were going. Tub of Cash addresses this in When I Buy Stocks Where Does My Money Go? Love this post by the MoneySloths. The list at the end of the post is great. 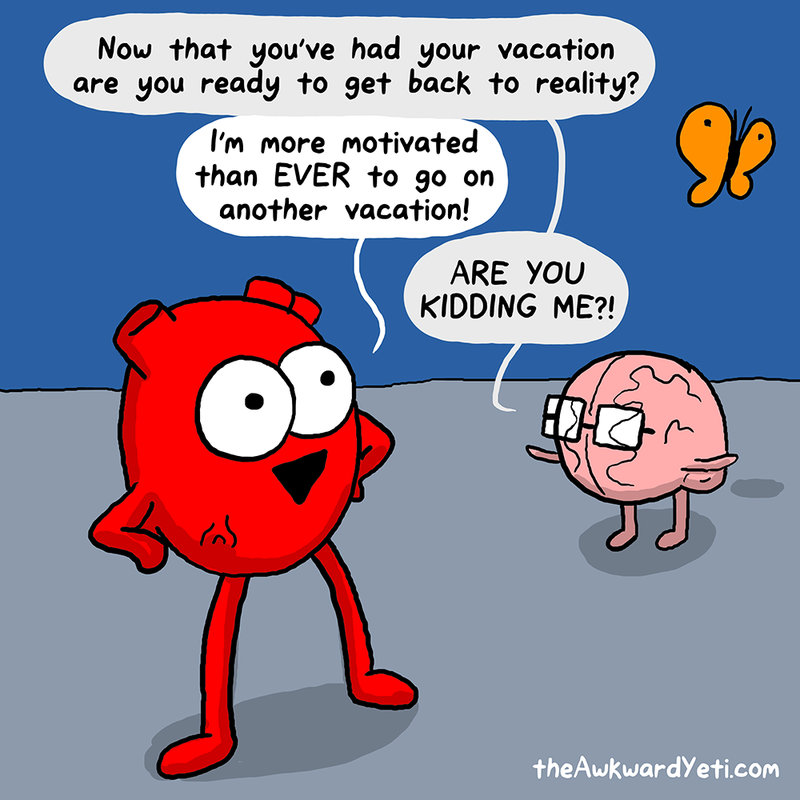 I’m really working on #2 & #7. Check out The Top 10 Ways to Improve Your Happiness. 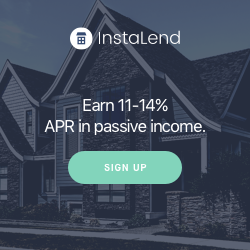 I’ll end this edition with a great guest post on Millenial Money’s Site by ESI Money – How To Retire in 10 Years or Less. Sounds pretty appealing to me. He lists some pretty clear steps to get there. I’m a big fan of #5. Previous articleWe’re One Year Old! Thank you! I’m glad that my post had a good reception especially from within our PF community! ? Thanks for featuring PoF and I in the journal club. I had a great time interacting with him and loved his answers. Thanks for including me in this week’s Journal Club! I’ve definitely never thought of where my money goes when I purchase a stock or a mutual fund. Great selection as always! Thanks for featuring me, PIMD! I figured you’d like that leverage article since it is right up your (real estate) wheelhouse.